- US steeplechase Olympian Donn Cabral and his coach Peter Oviatt talking about Cabral's methodical approach to training and his consideration of "all the little things" to make himself as fast as possible. 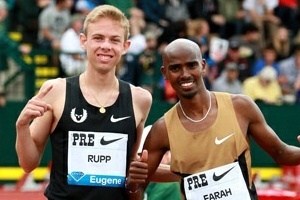 Unfortunately this hasn't helped him in the 2013 outdoor season and he's considering not running US Champs next week. Does it annoy you when slow people have really nice spikes? 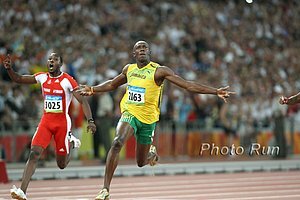 Bolt Explodes With 19.7 200; Believes Sub 43 400 is Possible! i ran 6:20 pace on my run today. did onlookers think i was going 'fast' or 'slow' as i ran by? LRC Two-Time Olympic 200 Champion Veronica Campbell-Brown Reportedly Has Tested Positive For A Diuretic All day, there was buzz as it was reported early Friday that a female Jamaican medallist had tested positive. Was it going to be a big fish or small fish? A very big one indeed. *Edmonton Track Classic Start ListsHighlights include Jason Richardson in 110H, Luguelin Santos in the 400, Lolo Jones in the 100H and Veronica Campbell-Brown was listed in the 200, but as she has failed a drug test that probably won't happen. Olympic 1500 Finalist And Steven Cram-Coached Runner Laura Weightman Is Having A Good Year After Running An 8:43 3000 She'll race the 3k for the UK at the European Team Championships. Olympian Guor Marial Makes Emotional Return to South Sudan After Being Away From His Family For 20 Years Guor ran in London under the Olympic flag, but now is a US citizen. AK Explains That The Two Kenyan Sprinters Who Were Left Off World Youth Championship Team Because They Only Had A 20 Athlete Quota They two junior athletes broke down in tears after they were omitted from the team. 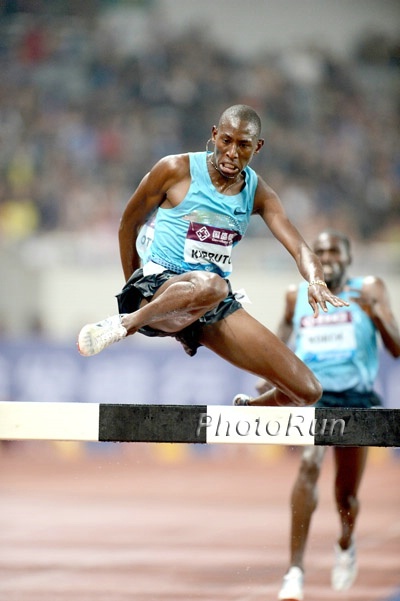 *This Article Says The 400 Hurdler Was Left Off Because Of Poor Hurdling Form While The 400m Runner Was Left Off Because They "Want To Focus On Areas Where Kenyans Are Favorites"
Brazilian LJer Mauro Vinicius Da Silva's IAAF Online Diary Entry Talking About His Season Thus Far The 2012 indoor World champ was 2nd at Pre. 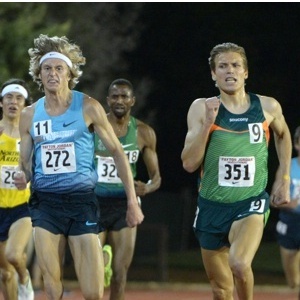 *SA 3:54 Miler Johan Cronje Hoping For A Good Race At Oslo Dream Mile After DNFing In Hengelo Last Weekend He set a NR in the 1,500 earlier in the year with 3:33.46. 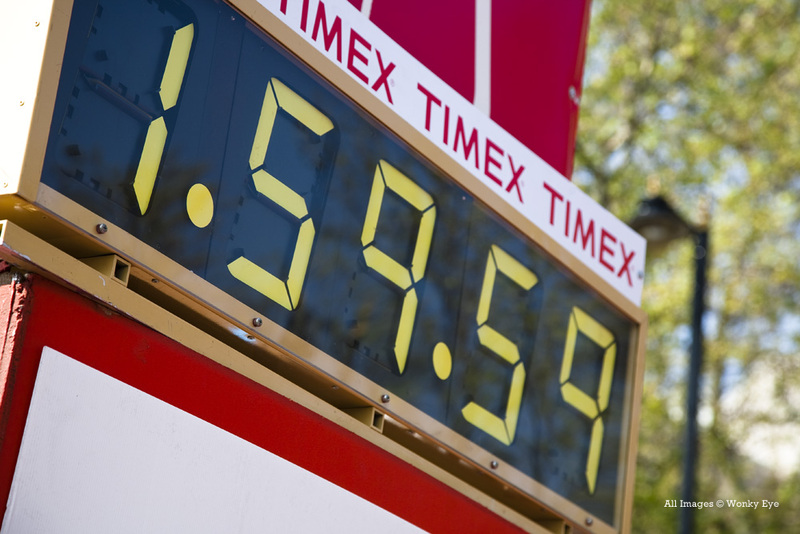 Good Read: Running Times: A Medal In Moscow And Sub-8:00 Are Goals For Evan Jager In 2013 Talking about when Jager quietly began training for the steeple in October, 2011, his father Joel said, . "They were pretty secretive about it. 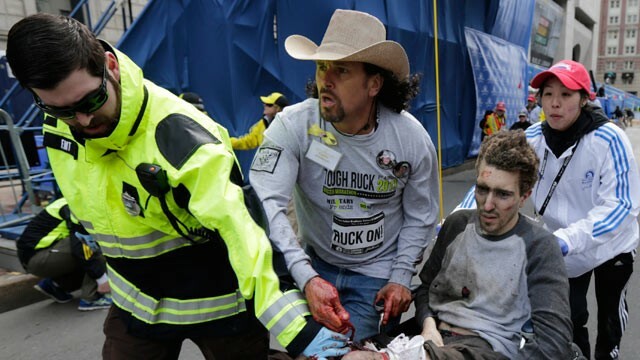 I wouldn't say we were sworn to secrecy, but they didn't want it on Letsrun.com." Recommended Read: Running Times Article On Donn Cabral's Methodical And Scientific Approach To Running And His Transition To Living In Washington Being Coached By His HS Coach Peter Oviatt Cabral's year has not been good (8:34 steeple at Oxy) as he's in a slump and debating whether or not he wants to compete in the US Championships next week. Amy Hastings Runs 15:09 5k In Mixed Race (With Men) At New Balance Boston Twilight Meet Molly Huddle seemed to be running a tune-up 3k as she went through in 3k in 8:57 and dropped out. Ato Boldon Predicts A Big Year For Tyson Gay Despite his age, ... I feel like it's going to be one of Tyson Gay's best years. "Right now I have him on the podium at the (World Championships)." Ken Goe: "Don't go to sleep on two-time NCAA champ Elijah Greer at the USA Championships" Greer won't have an easy time making the US team as the field includes Nick Symmonds, Duane Solomon and Andrew Wheating as well as Tyler Mulder who just ran 1:44.79 in Portland. IAAF Profile On 100H NCAA Champ Brianna Rollins Who Says She's Not Scared About Racing Against The Pros At US Champs "I’m not intimidated at all. I don’t think about my competitors." Now Under Coaching Great UK PVer Holly Bleasdale Hoping To Avoid A Repeat Of London 2012 Disappointment (Where She Was 6th) With A Medal In Moscow She's in Phoenix, AZ and talked about how she doesn't like how the US is "not at all green and it's so hot." Hopefully she isn't judging the whole country based on Phoenix. Kenya Chooses Their Team For This Year's IAAF World Youth Championships In The Ukraine There were some upsets as World junior champions Mercy Chebwogen (3,000m) and Daisy Jepkemei (steeple) both finished 2nd. Lilian Kasait won the 3,000 in 9:11.70 to Chebwoen's 9:12.0 as Roseline Chepngetich won the steeplechase. Robert Biwott won the 1,500 in 3:38.5. Apparently Kenya Does Check Athletes' Ages: 7 Athletes Disqualified For Age Cheating An AK official said, "We would rather take a weak team and lose fair and square than go with a team that will later be banned by the IAAF for age cheating." Oregonian: "Review of Robert Johnson's first season as UO coach is a thumbs up." spikesmag.com Q&A: Brit Teen Sprinter Adam Gemili Talking about his 3 hypothetical dinner guests, he included Bolt and Jessica Alba "for entertainment." LRC Women's 5,000: Tirunesh Dibaba Survives A Scare From Mercy CheronoDibaba won but boy did she have to work for it on the thrilling last lap. 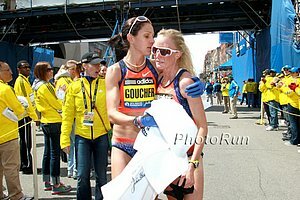 Kim Conley PRed to grab top American honors. Bummer: JapaneseTeen Sprinter Yoshihide Kiryu's 10.01 From Earlier This Year Won't Be Recognized By The IAAF As Tying The World Junior Record IAAF says the type of wind gauge they used (which recorded .9 m/s) was not up to current international standards. MileSplit Day 1 Recap: Wesley Frazier Dominated the 5000 Winning in 15:55 Over Erin Finn (16:17) Jacob Leingang defended his 5k title winning in 14:11.60. *MB: WESLEY FRAZIER 15:55.94 5k! *Jake Leingang 14:11! 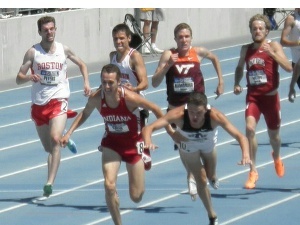 *MB: Epic Two Mile duel at NBNs! RRW: Setbacks Behind Her, Erin Finn Ready For New Balance Nationals She was an agonizing 2nd in the 5k indoors when she finished with her arms up thinking she had won, but was just outkicked by a fast-closing Wesley Frazier.